Shipping method DHL, Fedex, UPS, EMS, Etc. 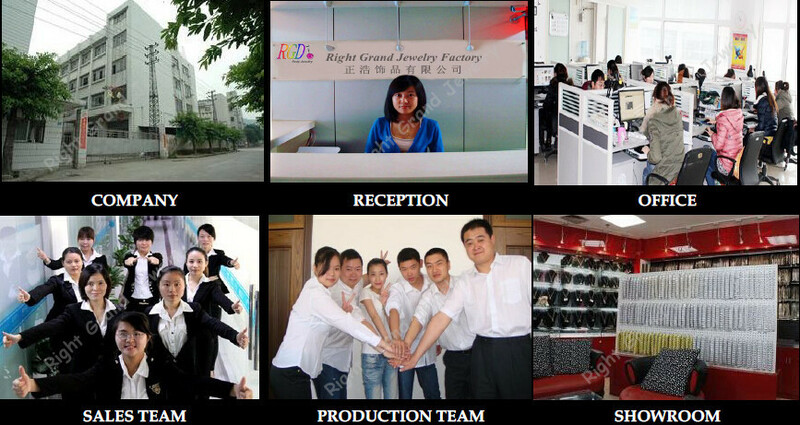 Right Grand Jewelry Factory is one of a leading manufacturers and exporters located in Guangdong,China, established in 2007. As an experienced manufacturer and exporter, we produce and wholesale all kinds of body piercing jewelries and fashion Jewelries in 316L surgical steel, G23 Titanium, UV acrylic, Zinc Alloy ,Copper and silicon etc, as Eyebrow rings, Gem Lip Labret & Monroes, Nose Rings,Ear Flesh Tunnels, Ear Plugs Body Jewelry Plugs, Tapers, Expanders, Industrial Barbells,Micro Dermal Anchors, Fake Industrial Piercing Jewelry , Tongue Barbells, Belly rings, Rings, Bracelets, Necklaces etc. 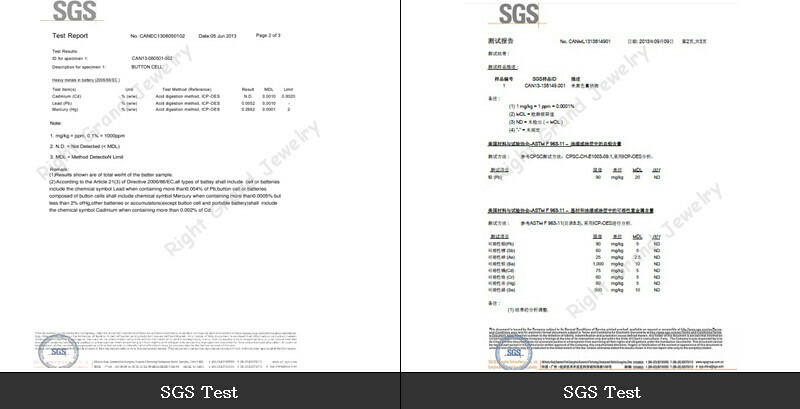 In the past few years, with our hard work, we have established good reputation in domestic and overseas jewelry market. 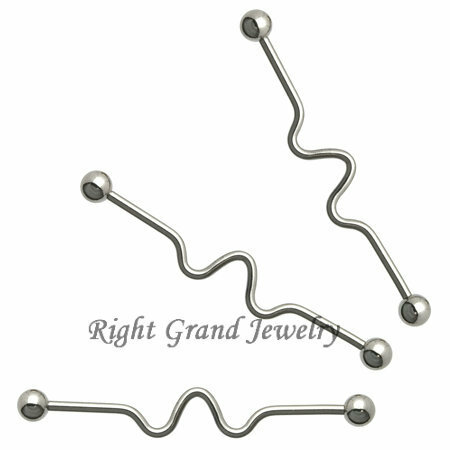 Contact us if you need more details on Fake Industrial Piercing Jewelry. 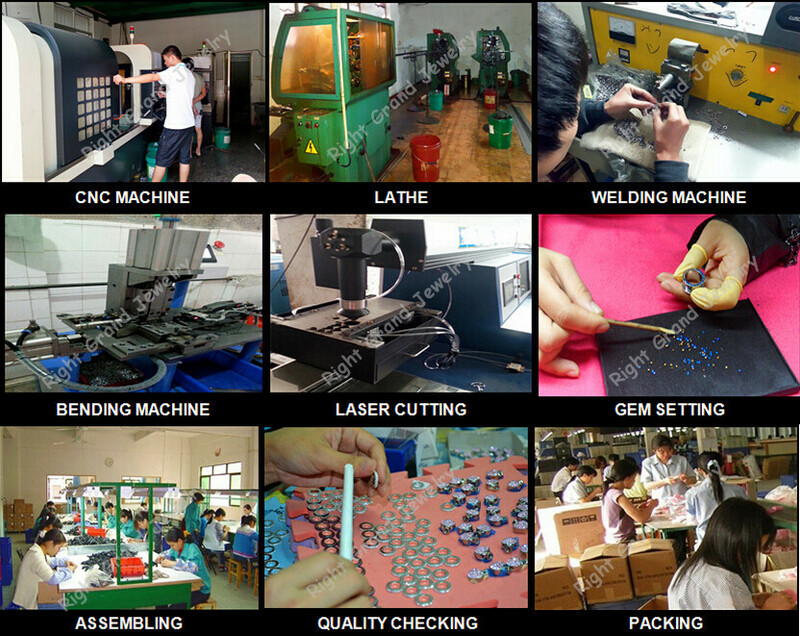 We are ready to answer your questions on packaging, logistics, certification or any other aspects about Industrial Piercing Jewelry、Fake Industrial Piercing. If these products fail to match your need, please contact us and we would like to provide relevant information.